If you've found yourself in the exhausting cycle of trying and failing when it comes to your overall health, let me assure you – those days are over. It's absolutely possible to feel good physically, mentally, and emotionally on a regular basis. Not sure exactly how to get to where you want to go or how to start? Girl, I got you. 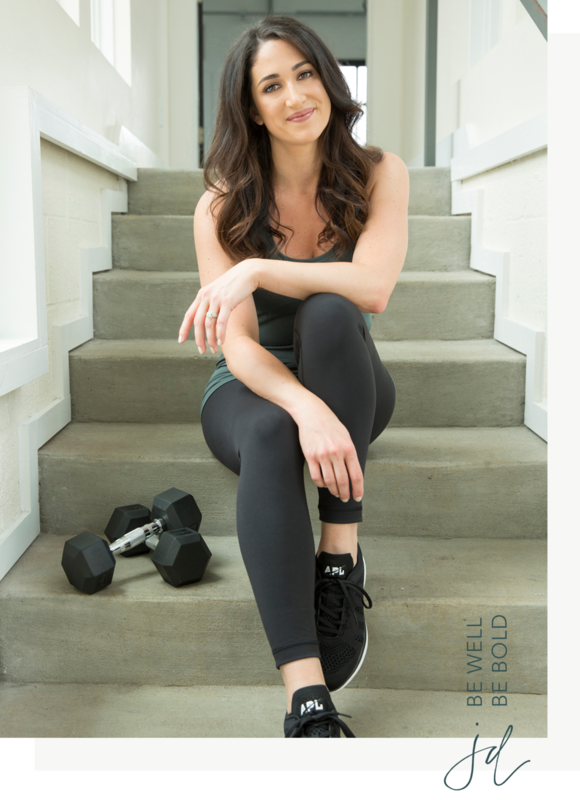 I'll be your resource for all things health and wellness. No more wasted time and energy sifting through confusing information, wondering, "Will this really work for me?" I'll give you the best, scientifically-proven methods that will turn your goals into your reality. We'll tackle any mental blocks and negative mindsets that are keeping you stuck, so you can confidently move forward in all areas of your life! Have you ever felt lost when it comes to fitness? Moving our bodies is important because it helps us perform our best in all areas of life. But, I don't want you to spend unnecessary hours in a gym, trying to figure out which exercise to do next, or feel intimidated and stuck because you don't know where to start. Based on your specific goals, we will work together to create a personalized fitness plan designed to meet you at YOUR starting line. Your workout plan will allow you to effectively and efficiently conquer your fitness goals, grow your self-confidence, and carry that confidence with you in every other facet of life!